I’ve professed my love for Emma Hardie skincare many, many times – so imagine my delight upon discovering the newest launch – the Plump & Glow Hydrating Facial Mist. I love the gold packaging, which has been living in my handbag for a sneaky hydration top-up midday. I’ve only been testing this out for just over a week so it’s early days, but I wanted to flag it up because a mist is far easier to see results from – you just spritz and feel it, instantly. This is everything I wanted the Tatcha spray to be, and is a perfect skin-plumper for those of us who suffer from dehydration and dryness. Lovely stuff. 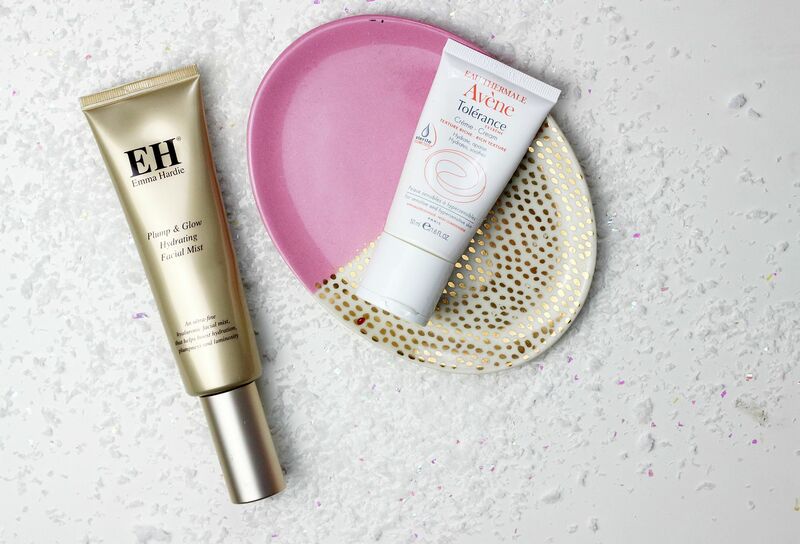 I’ve also been loving the Avene Tolerance Extreme Cream. This came into my life at a good time – I had just finished my current moisturiser, and was open to options. I’ve been a fan of Avene for years, but hadn’t reached for a daily moisturiser until this one. It’s designed for dry skin (hi), and is really thick and creamy – it sinks in nicely on my skin but this would definitely be too heavy for some. What’s so cool about this though, is the packaging – it has been designed in a way that means the cream doesn’t need preservatives or parabens. The packaging is unlike anything I’ve seen before – I tried to capture it in the above photo. 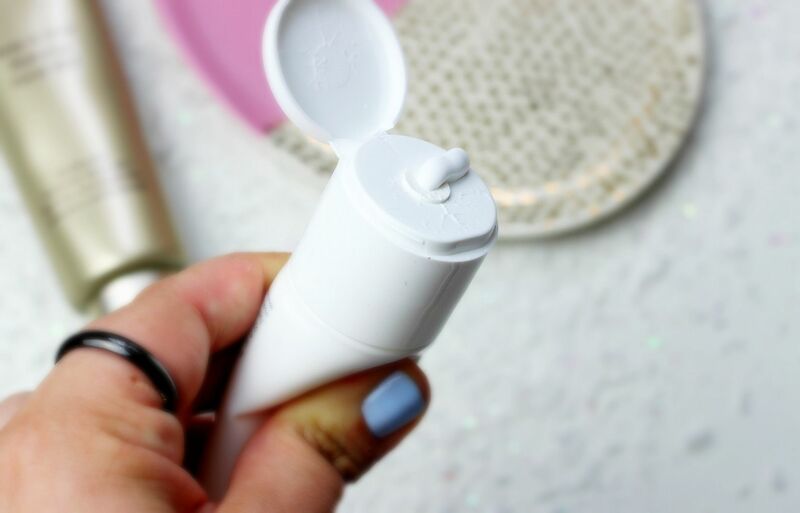 When you squeeze the tube, it has an extra dispenser that lets the product come out, meaning the cream is really hygienic. Clever stuff. Have you fallen in love with any new skincare recently?